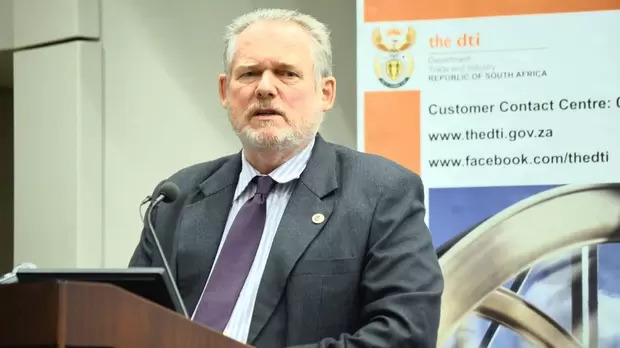 Trade and Industry Minister Rob Davies has hailed Hisense’s R72 million investment in its Atlantis factory. Davies said the investment from the Chinese technology manufacturer signified that South Africa remained an attractive investment destination across all sectors, including advanced manufacturing. “Everyone who is involved with this kind of project needs to be extremely proud of what has been achieved here because this is an important investment which has injected R72m into the economy and created 150 quality manufacturing job opportunities. Moreover, this investment brings Hisense’s total investment in this Atlantis plant to R440m, which is a significant investment,” he said. Davies said that the Atlantis Hisense plant had been rated the best-performing plant in the world outside China. In 2013, Hisense invested R350m in a high-tech manufacturing facility in the Atlantis industrial area. The manufacturing development was a much-needed boost to the local community of Atlantis, with more 500 people being employed on a permanent basis. “This means that the plant is performing better than others based in North America and the EU member countries. “This is something we need to be proud of as a country and I congratulate Hisense SA for that accolade. This is part of our pitch as a country for manufacturing investment - that if you come and invest in South Africa you will have a good experience,” said Davies. President of Hisense Middle East-Africa Holdings Jerry Liu said: “As we expand our presence in southern Africa, Hisense remains committed to providing solutions that will enable growth and sustain economic development.